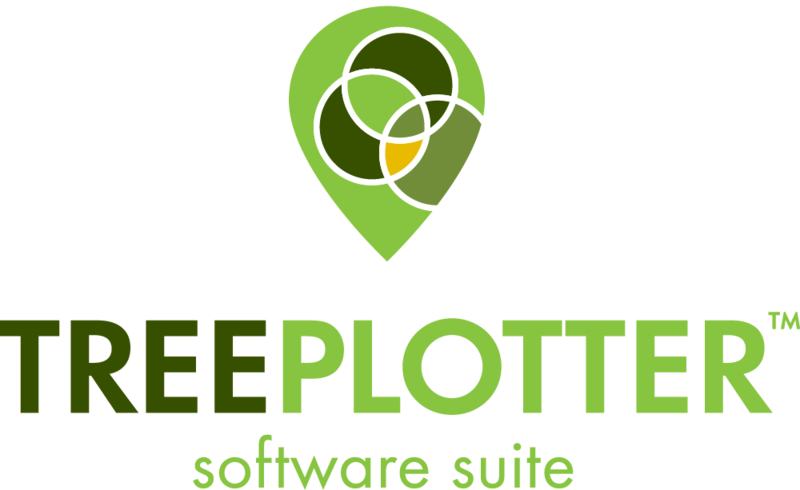 TreePlotter™ Software is going through a major facelift. All the features and functionality you love will be there, but even better! PlanIT Geo™ strives to keep our software at the top of it’s game, and it was time to implement some great ideas: update the colors and interface, design WOW worthy report templates, and release the HUB. 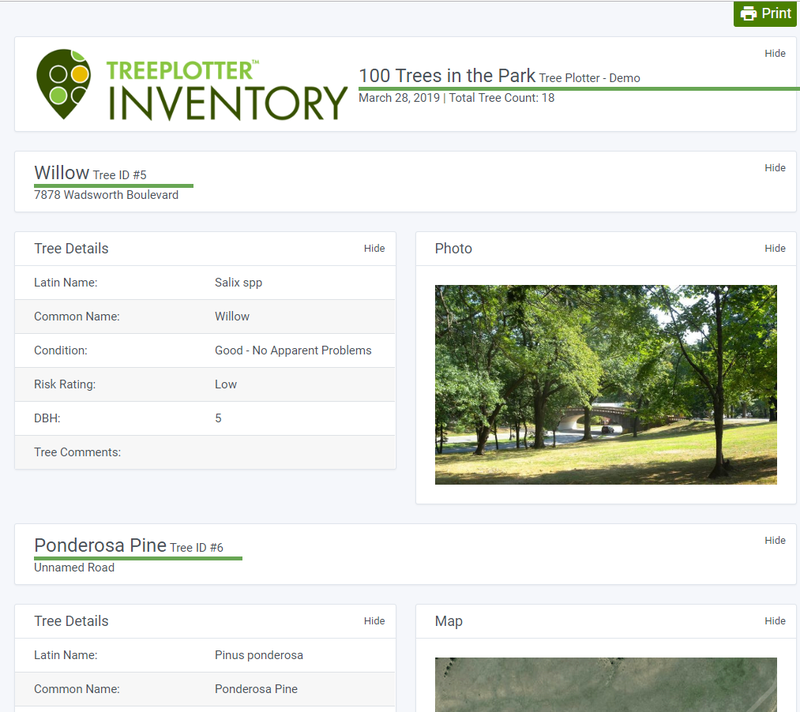 Taking from that definition the HUB is where users will perform a majority of their primary tasks in TreePlotter™ INVENTORY, this will keep you everyday tasks and features well organized and easy to access. Without further adieu, check out this sneak peek! An updated Advanced Filter allows multi-layer filtering and data segmentation. A new visual prompt will communicate to users when a filter is applied. The new Interactive Legend has been improved with a more streamlined user interface that allows for quick and easy configuration of the tool’s look and placement, maximizing screen real estate. 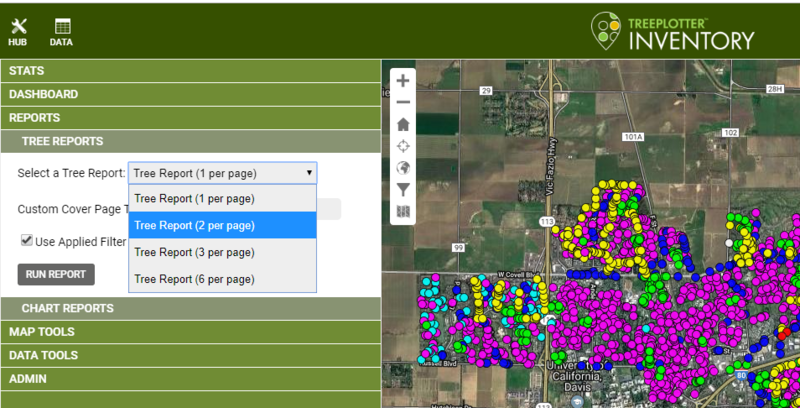 Matrix Reports are now part of the standard TreePlotter reporting system within the HUB. Users will be able to generate matrix reports that aggregate data from multiple fields into a table that efficiently and powerfully communicates trends within the data. 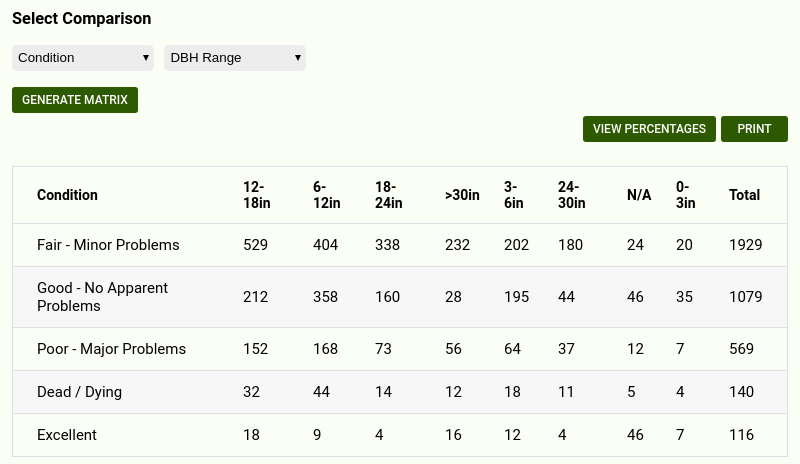 The HUB has been equipped with a new reporting engine and dashboard that enables users to create, save and pin graphs and charts in a convenient location for future reference and accessibility. 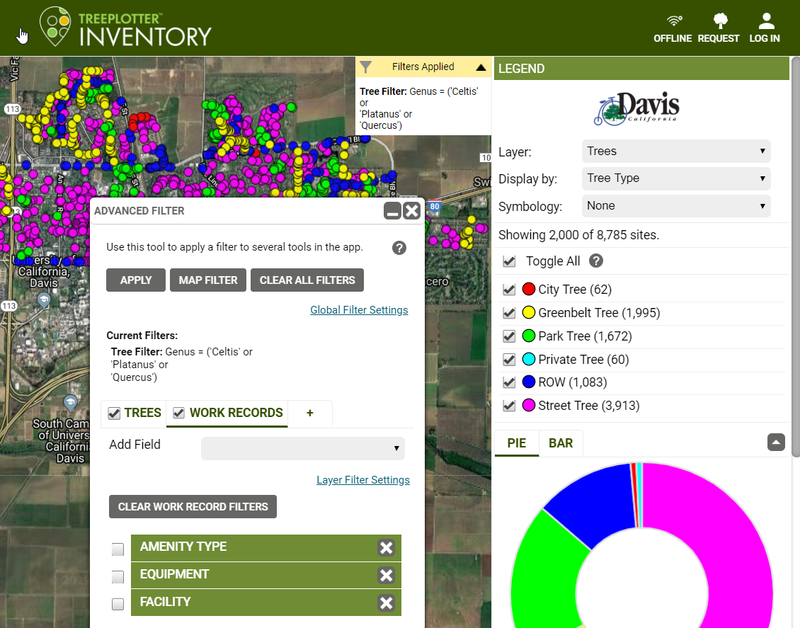 The detailed tree reports have been improved with a clean look and feel, along with the flexibility to allow the user to choose either 1,2,3 or 6 trees per page. Key data fields, photos and other information will be displayed in an easy to view format that can be shared with clients, colleagues and others. If you are a current user keep an eye on your in-box, we will be sharing more information and training to get you up to speed on these updates in the near future. 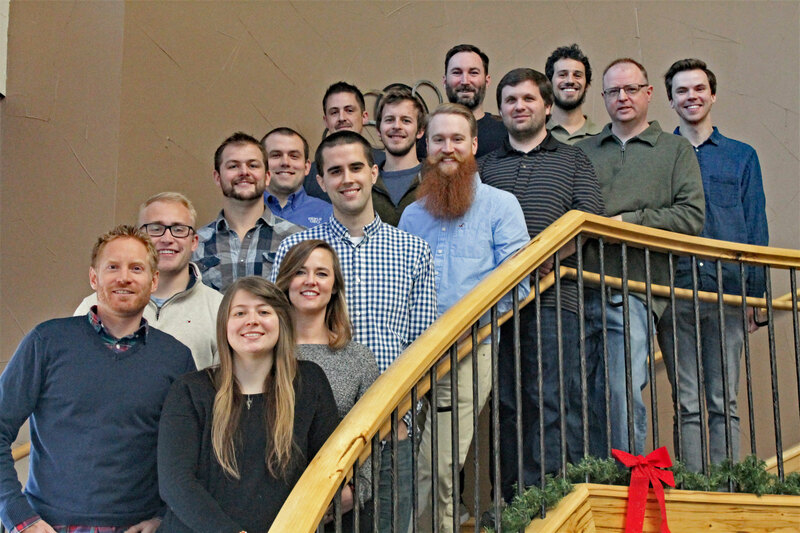 Contact Matt at MattStapleton@PlanITGeo.com with any questions.